In conjunction with the initiative of the two presidents, we proposed that our track II focus on the very topic that engaged the leaders: building a new model of major power relations between the United States and China. To prepare for the dialogue, experts in Washington, California, Beijing, Shanghai, and Hong Kong drafted and exchanged papers, printed in this volume, on the U.S. and Chinese perspectives on what a new model of major power relations would look like in practice; how the bilateral relationship fits into regional and international structures; what governing principles for the relationship could be; and how to take steps towards a positive, constructive relationship. The two sides discussed their approaches and findings in a series of video conference calls through the spring and summer of 2013. 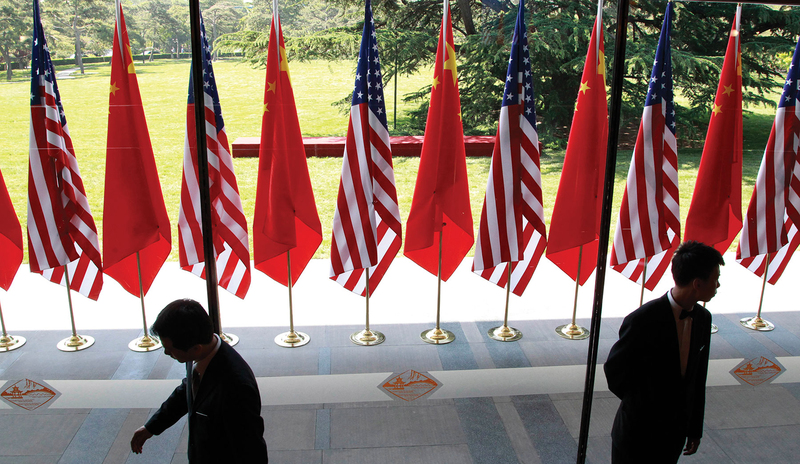 In September 2013, we convened a distinguished group of American and Chinese experts to discuss the concepts raised in the papers. The group is listed with their affiliations at the beginning of this volume. Rudy deLeon is Senior Vice President of the National Security and International Policy team at the Center for American Progress. Yang Jiemian is the President of the Shanghai Institute for International Studies.